Yoga as therapy is a 14 part series for common ailments such as headache and backpain as well as life threatening diseases like cancer, hypertension and diabetes. The yoga practices have been designed by the Swami Vivekananda Yoga Research Foundation (Vyasa), Bangalore, India. Vyasa has, over the last 27 years, set up sophisticated laboratories where qualified research scientists measure the effectiveness of yoga practices. Research helps fine-tune the practices, adapting and simplifying them for modern-day use. Tie-ups with doctors and expects from all over the world and centres in 26 countries have ensured that this 5000-year-old form of therapy is here to stay. 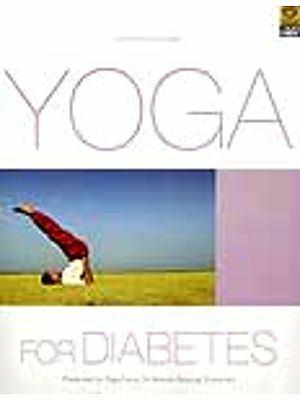 The series, yoga as therapy, has simple, clear demonstration of yoga practices along with views of doctors and experts on how to cope with each ailment.